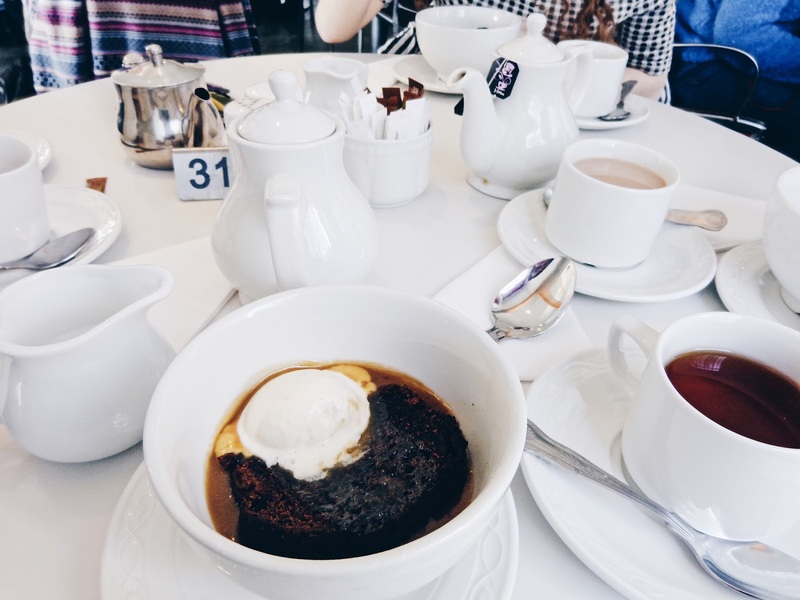 Upon arrival, we were seated in the Bowes Museum's café and their dessert special of the day was sticky toffee pudding so naturally all four of us went for that because it is truly one of the best desserts out there. Served with a scoop of vanilla ice cream and toffee sauce, it was de-lici-ous! Such a good dessert. I would recommend trying this if you pay a visit to the Bowes Museum and it's available on the menu! After our tea stop, we had a leisurely walk into Barnard Castle town centre, which is lovely and quaint. 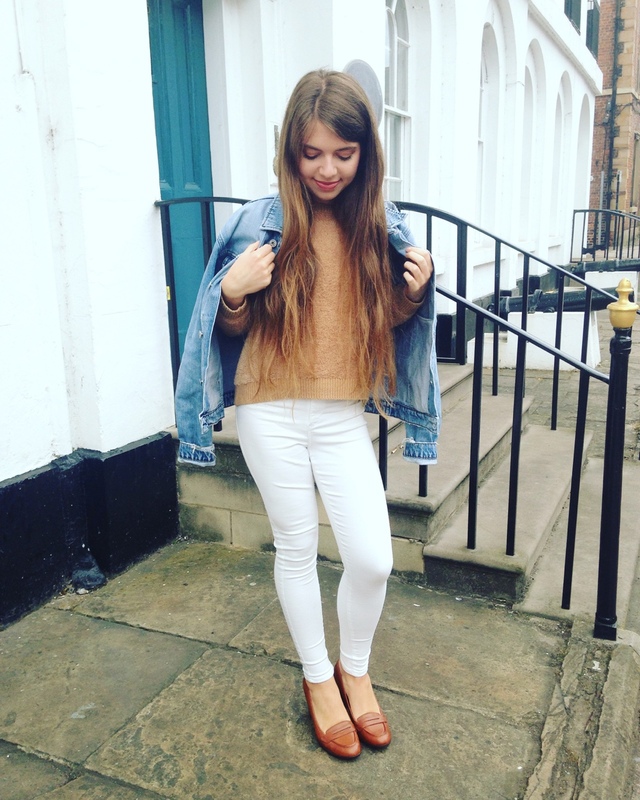 For those of you who haven't been before, it is kind of like a downsized version of York, as it has nice boutique shops and niche stores that you can get unusual gifts from. 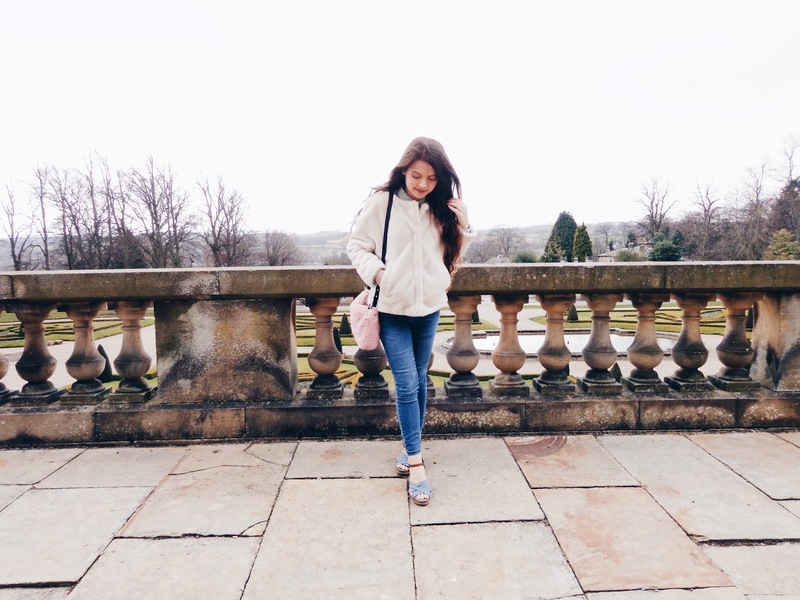 Over the Easter holidays, on the nice spring or early summer days which we will have, trips out with friends or family are a great opportunity to spend quality time together and also explore the hidden gems in your local area. Being mindful of how expensive parking can be in some tourist locations and also in the interest of being kind to the environment and not emitting unnecessary carbon emissions into the atmosphere, hopping on the bus is a great option! Stagecoach offers a megarider ticket so you can tailor your travel and use transport as much as you need to. With both weekly bus passes and monthly bus passes available, using the bus is a great way of ensuring that you keep costs down and are also free to travel to your heart's content and really explore all that your locale has to offer! 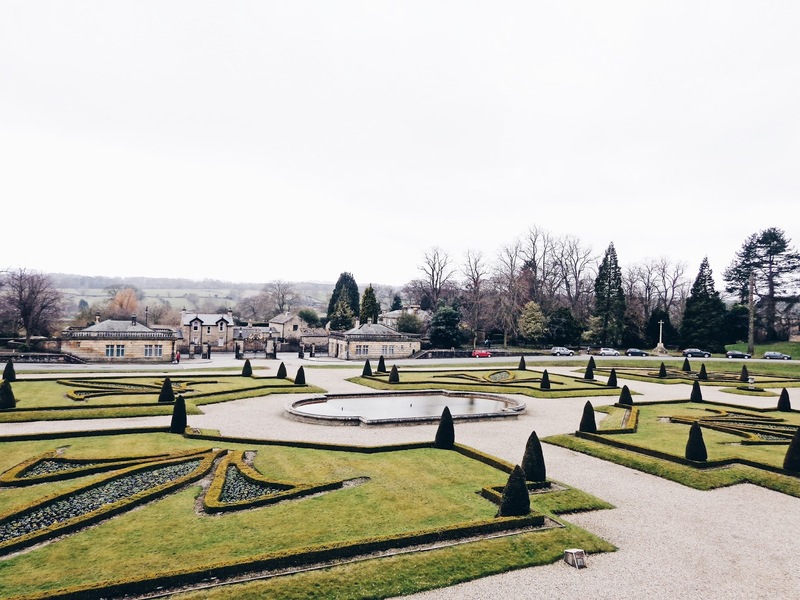 Overlooking the grounds of the Bowes Museum is truly remarkable. 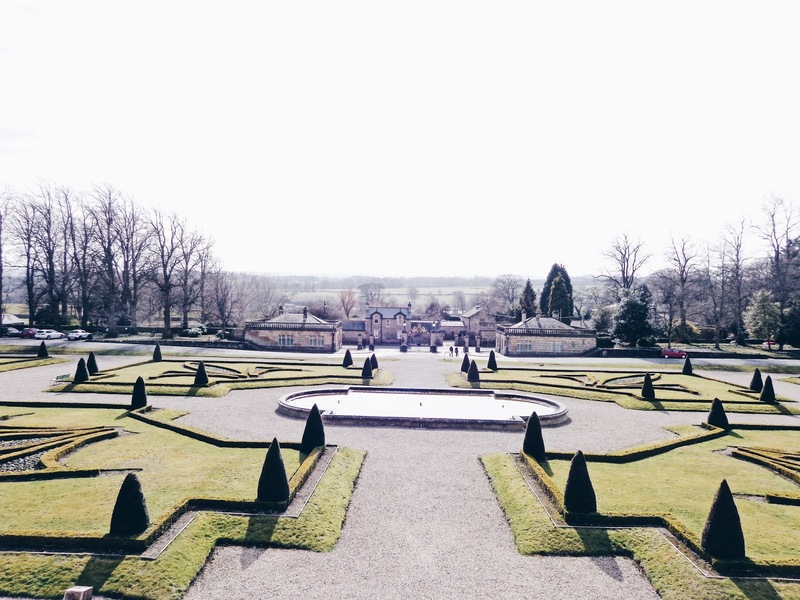 The garden has been immaculately landscaped and it is all symmetrical which is really aesthetically pleasing to the eye! 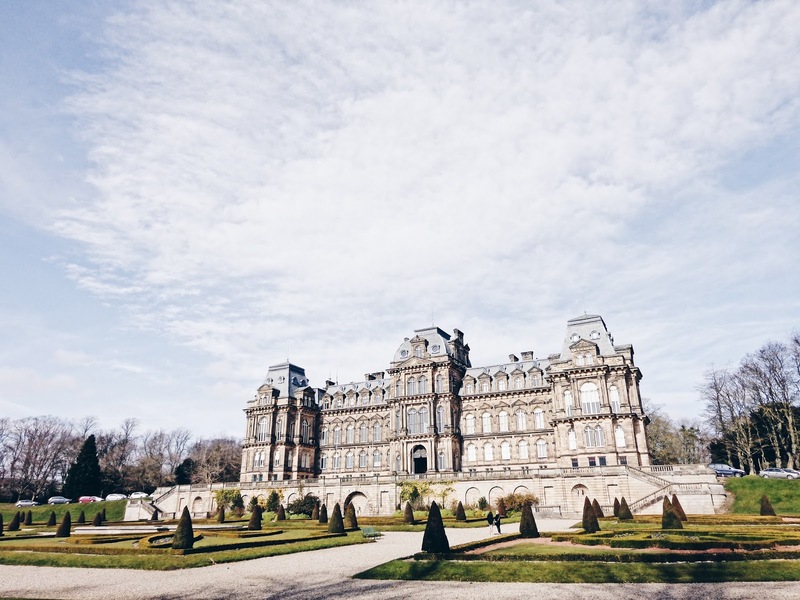 If you're thinking of visiting some new places over the Easter break, the Bowes Museum is a lovely place and hosts amazing collections and different exhibitions, (including an upcoming fashion exhibit) all year round as well, so if you're wanting to delve into a bit of history, it is certainly the place to be! This post contains sponsored content from Stagecoach. All views and opinions remain honest and my own.